Silver coins have a history that parallels trade and currency itself and remains, to this day, a major asset for investors and collectors alike. 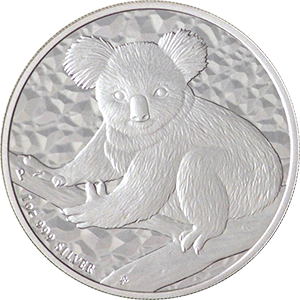 It is the silver coins reliability, as well as its renowned, that makes it such a popular and ever-present product globally. From ancient empires, through colonialism and right up to the present day, the silver coin is one of the most popular choices for first time buyers and experienced traders across the world. Silver coins have been a part of the history of currency since the very beginning and are thought to be the oldest mass-produced coin in the world. Although there is some debate about coinage timelines, there is little doubt that silver coins were at least part of the cultures of the ancient empires from centuries BC. Ancient coins do not resemble what we in the modern age would consider coinage, with unified discs that are identical and related to their monetary value. Instead these were rough shapes whose value was related to weight and purity alone. In ancient Greece, the Drachma were mass-produced and played an integral part in the regions fortunes, quite literally. This was soon followed by the Roman Denarii, which was a purer coin due to the improvements in separating lead from the precious metals. Colonialism increased production of silver coins due to rich sources in the new world, in particular South America, which the Spanish harvested to great effect in the production of the legendary Reale 8 silver coin. Silver coins are also central to the history of the United States, where the precious metal was vital to U.S. currency right up until its discontinuation in 1964. The ceasing of making mass-produced silver coins occurred when people started to hoard the coin due to the increase in value of the material and the silver content in U.S. coinage was halved. In Britain, the silver coin was first minted in the 9th century and eventually included the threepence, sixpence, half crown, crown and shilling. Due to massive post World War Two debts, the silver content in these coins were also halved and discontinued completely in 1971 when silver’s value outweighed the value of the coin itself. 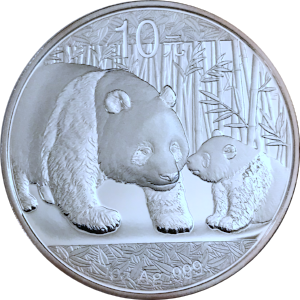 Meanwhile, Australia and Canada both began minting silver coins around the turn of the 19th century. 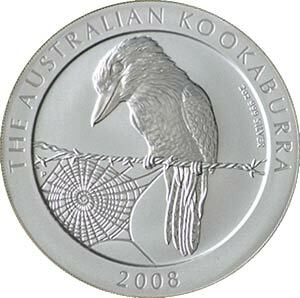 Both country’s silver coins rival American coinage for purity, with the Kookaburra and Maple Leaf respectively. Similar quality and purity can also in the ever-popular Austrian Philharmonic and increasingly ubiquitous Chinese Panda. 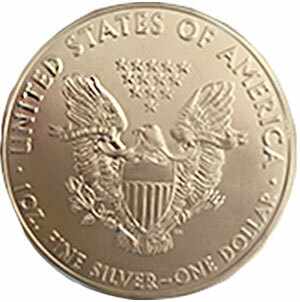 Old silver coins are highly sought after for collectors and investors alike. For collectors, owning a part of history is central to the motivation of many, and with such a wealth of products and history to choose from, you never know when you might stumble across something truly remarkable. 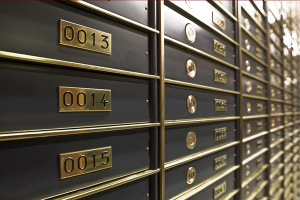 For investors, precious metals are always a worthwhile consideration, particularly coinage which has been minted by governments as it provides some guarantee of purity when compared with other forms of silver. Pre-decimal coins in Britain, which is to say those produced before 1971, soared in value a few years ago due to their high silver content. When you consider that these coins were still being mass produced just decades ago, it would seem the fact that being numerous has not affected their value greatly and that silver coin collectability remains high. 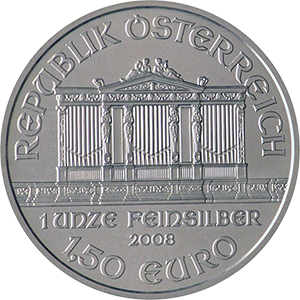 Governments continue to produce collectable silver coins and their value, while being subject to market forces, has continued to rise in recent years, particularly in the wake of the financial crisis of 2008. British silver coins are highly valued on the world market, with the Silver Britannia, its Roman design that dates back to the second century, providing high collectability and reliability. What’s more, these coins are exempt from Capital Gains Tax (CGT), making them a particularly attractive investment. 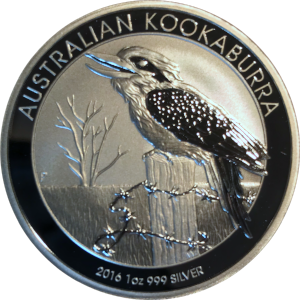 Australian coins have become more and more popular over the last decade, with the Kookaburra and Koala among the more modern choices of high quality silver coinage. 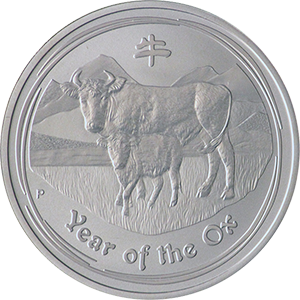 Specialist coins for specific events can also add value for collectors, such as the Year Of The Ox silver coin, produced in 2009. Coins depicting specific years are often bought as investment presents for those born on those years. 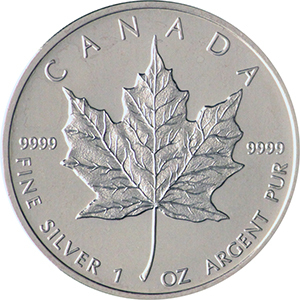 One of the most popular silver coins in the global market today is the Canadian Maple Leaf. 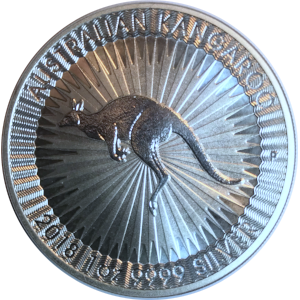 While it may not be the first coin that comes to mind for the uninitiated, these are among the purest and most reliable investments of all precious metal coinage. The Austrian Philharmonic on the other hand in renowned for both its beauty and value for investors. 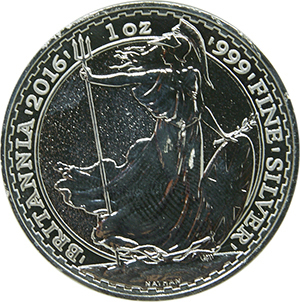 Alongside its gold equivalent, the Philharmonic should be considered among the very best silver coins in the world today.